Original artworks by the sea. 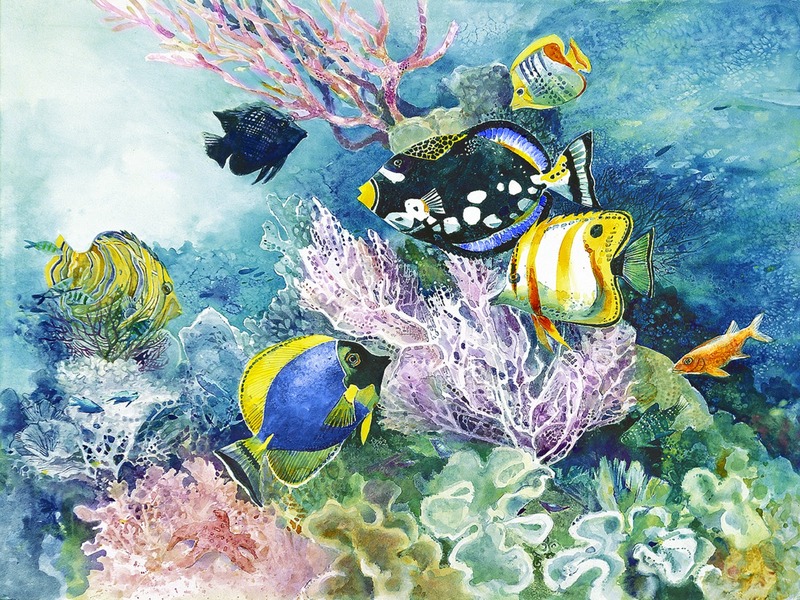 Fine art giclée prints from watercolors & acrylics, with a focus on ocean and island life. All artwork, text and images are copyright © 2000-2016 Margy Gates. All Rights Reserved. Copyright Margy Gates. All rights reserved. Margy Gates Art Fine art giclée prints from watercolors & acrylics, with a focus on ocean and island life.